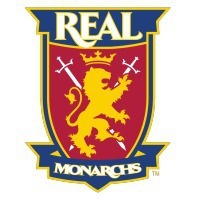 Real Monarchs, Utah’s newest professional team! Come support the future of Real Salt Lake April through September at Rio Tinto Stadium! Call Canada Clawson at 8013075146 or email her at cclawson@rsl.com at least 24 hours in advance and mention Utah Kids Club to get 8.00 tickets for the whole family. Then show your Utah Kids Club card at will call when you pick up your tickets. Have fun!